ePIPE is a ‘no-dig’ technology and therefore much less disruptive than replacement. Access points and disruption to existing plumbing can be kept to a minimum. Special adaptors for internal and external stop taps can provide access to the ends of the pipe without the need to cut into it. In fact, all the customer will see inside the home is a hose running from under the sink and out the back door. It’s simple but effective. In the context of lead remediation the outcome must be the effect in reducing dissolved lead at the customer tap. Replacing communication pipes in isolation won’t always achieve this, and sometimes due to disturbance might actually increase risk. We are therefore committed to working with clients to provide a better customer outcome by lining service pipes all the way to the customer’s tap. An ePIPE protected pipe will improve water quality, prevent further internal corrosion and reduce leakage. The benefits therefore helps to address regulatory performance across both serviceability areas. ePIPE will provide protection along the entire length of the service pipe as long lengths can be lined in one process. This holistic approach ensures that customer outcomes are achieved rather than the risk of noncompliance at the tap resulting from partial replacement. ePIPE now also offers a realistic alternative to phosphate dosing for water companies. ePIPE Lead-Free, Leak-Free™ Pipe Protection is the fi rst lining material and process of its kind to meet the stringent requirements of both Water Regulatory Advisory Scheme (WRAS) and the Drinking Water Regulation (DWI) 31. Approval under regulation 31 included effectiveness of reducing lead leaching. 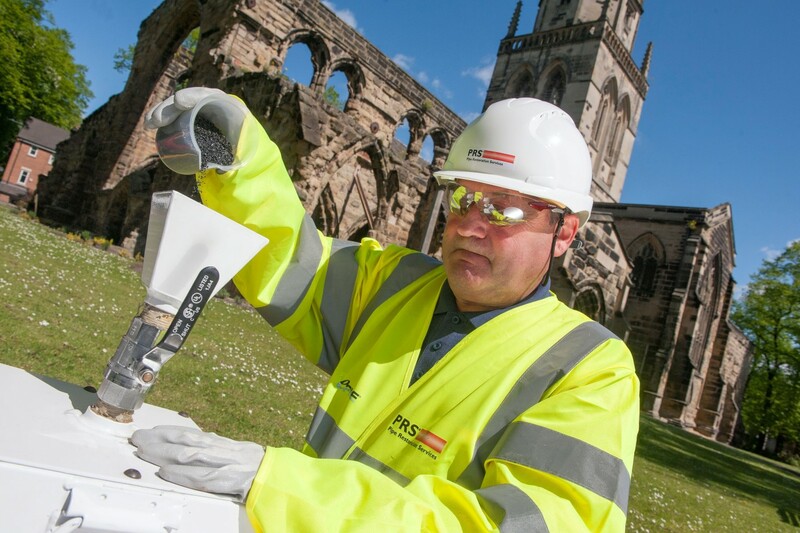 Pipe Restoration Services (PRS) has received approval for the use of its innovative pipe lining system, ePIPE technology, in public water supplies. 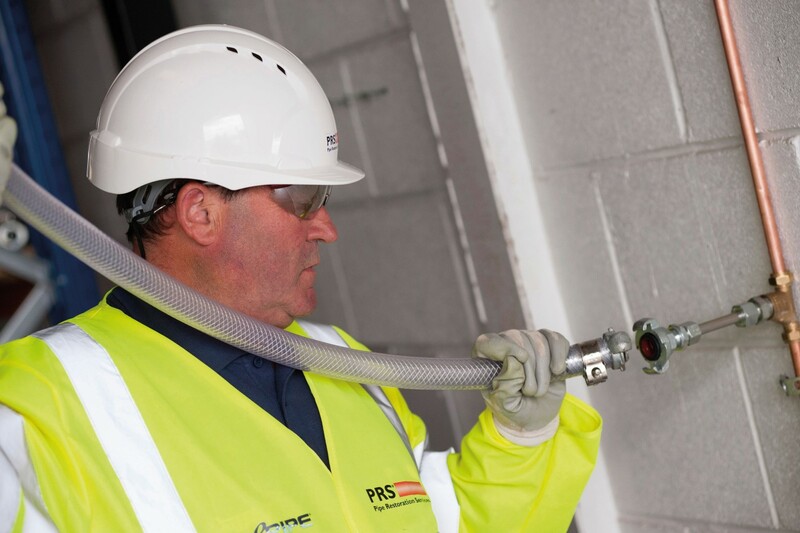 Approval means that the lining process can be used on any water company or privately owned water services and internal pipework to repair leaks and address lead contamination issues. 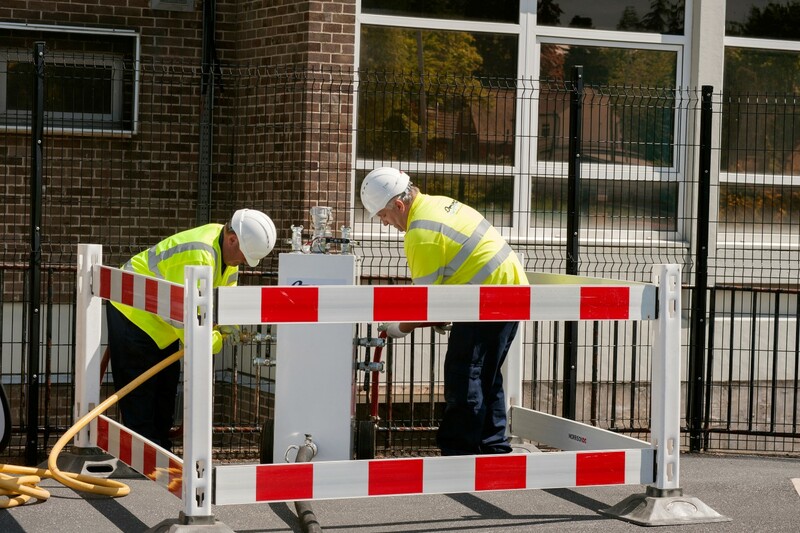 ✘ Risk of damaging internal and external services such as telecoms, gas or electric.